With excellent moisture resistance, our honeycomb partition is one of the most demanded products in this industry. Our corrugated honey comb partition is light weighted, which is applied tin partitioning of box to accommodate small item. 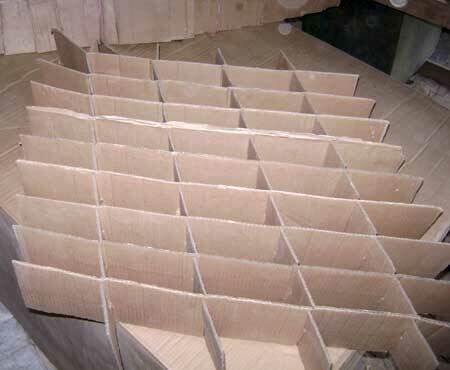 In addition, we are considered as an expanding honey comb partition manufacturer and supplier in this industry.